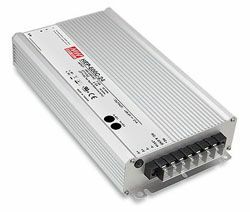 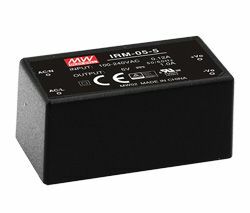 DKE10B series are a are range of 18 ~ 36VDC input dual output dc-dc converters with regulated outputs. 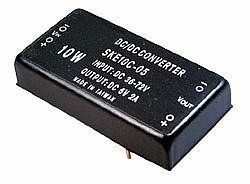 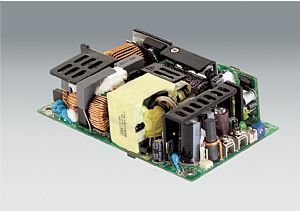 With input/output isolation this dc-dc converter range is available in ±5V, ±12V, ±15V & ±24V output voltages. 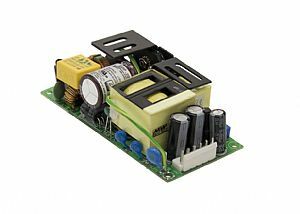 Short Circuit Protection All output equipped with short circuit.